Cre8aimage is a professional graphic design agency that takes BIG cost out of creating a new corporate identity . Cre8aimage is a diverse team of talented graphic design artists, bringing you corporate identity at an affordable price. 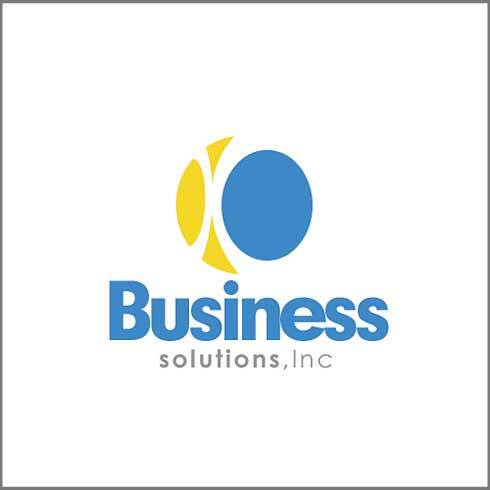 In three to five business your business will have high-quality custom designed, corporate logo design. Even if your business is very small it will look big. Cre8aimage blends inspiration, design skill and marketing expertise to create logo designs that perfectly reflect your company brand. 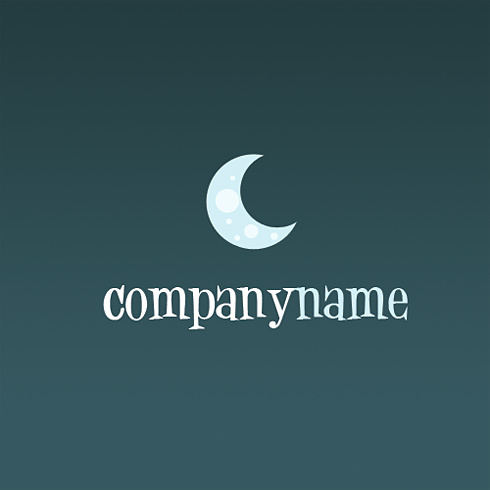 For start-ups and small to medium sized businesses, a professional logo design from Cre8aimage is the ideal way to build a new company image. 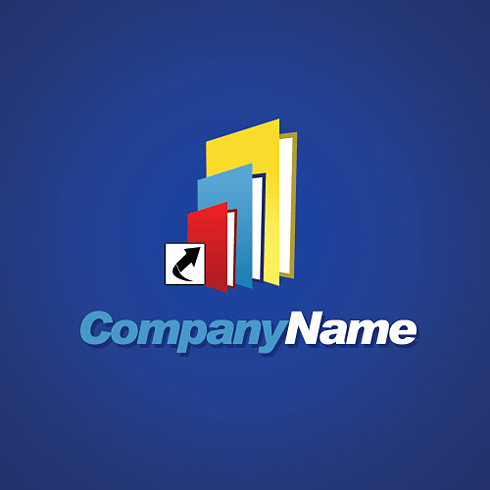 We will deliver around 4 top quality, professional logo design choices for your review. We will also give you revisions if the first round does not produce exactly what you are looking for. There are no hidden fees. The total price you pay is just $75. Like a picture, a logo is worth a thousand words. Show the world your thousand words. Great logo design combined with great branding. Take the next step. To branding your buinsess. 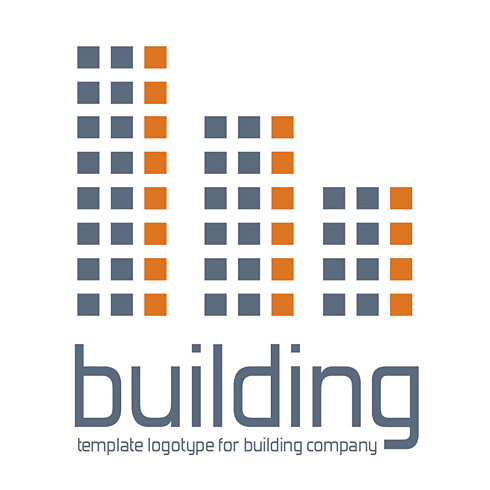 Logo design is the most important part of branding a business. Most designers head straight to the computer, they underestimated the power of sketching. Clients all have different needs and different budgets. Our logo design fill these needs. 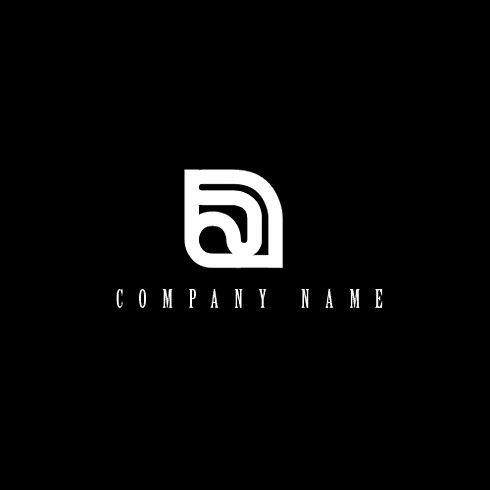 Our logo are appropriate aesthetically as well as a reflection of your the company’s credibility. 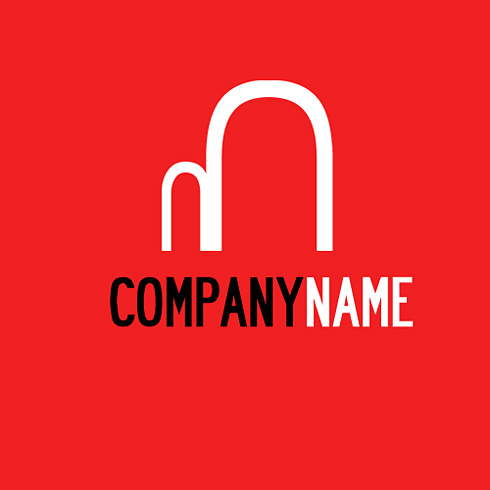 Our logo designers will send your first logo design draft in 3-5 days after agreement. Each logo design revision is completed 3-5 days after we receive your feedback. Our designers are educated and trained in graphic design, and web design. They are brilliant and extremely creative. Art Managers ensure that only the best logo designs are created for our clients.